We connect people, companies, and governments to allow tourism managers to make data-driven decisions, predict behaviors and create user-focused services while maintaining investments under control. 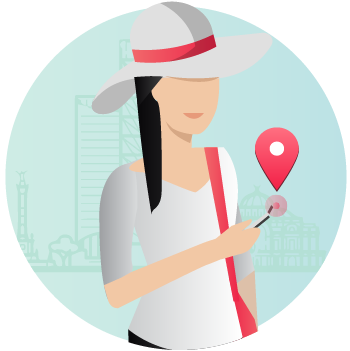 Discover behavioral patterns and get real-time data insights about tourists and citizens to create user-focused services. Engage visitors and residents with location-based communications and personalized recommendations based on their profile, time and context. 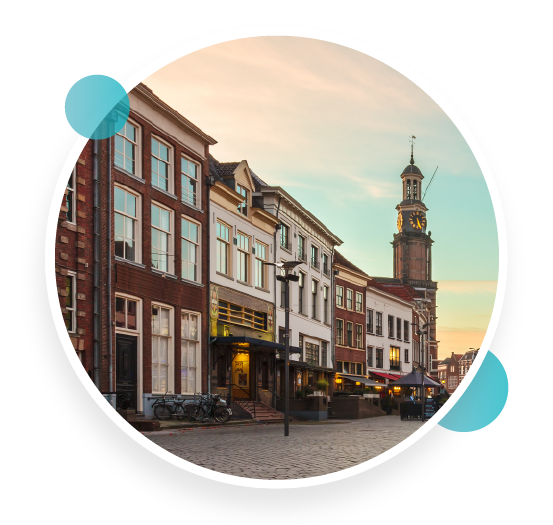 Monetize your Destination by generating new revenue opportunities for local businesses like hotels and restaurants. MOCA’s AI Smart Cities Platform is the ultimate cost-effective solution based on Big Data Analytics and Artificial Intelligence technologies. 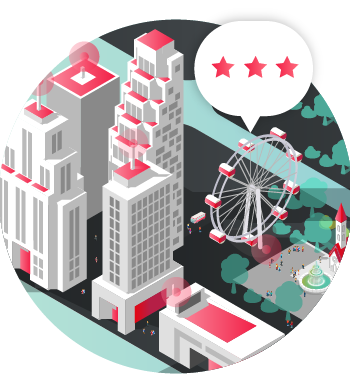 Following a person-centric approach, we build engagement solutions where people, cities, and organizations get the information they need to maximize the residents and tourists satisfaction. 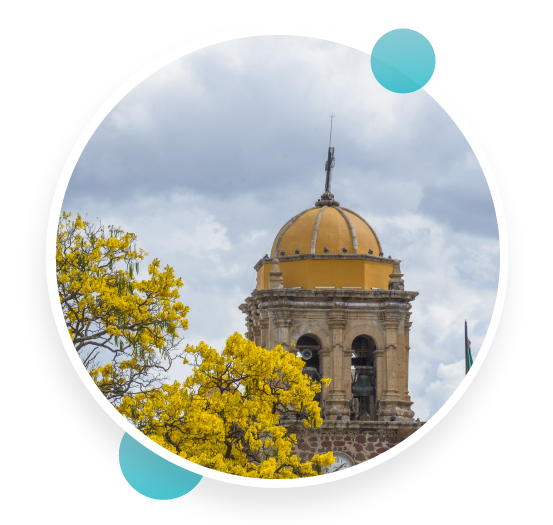 We help governments increase the economic growth of their city or destination taking advantage of mobile applications, chatbots, webs, geolocation, Wi-Fi networks, IoT sensors, and other contextual information. Our award-winning technology builds "customer journey maps" and provides personalized recommendations to your visitors and citizens based on their profiles, time and context. 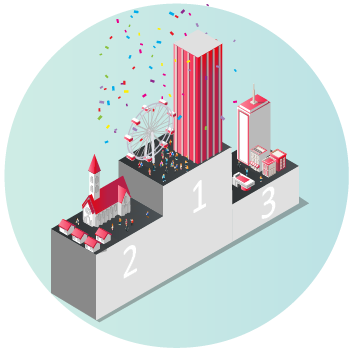 MOCA Marketing Campaign Manager is a web-based platform that allows DMOs (Destination Marketing Organizations) to manage marketing communications for web and mobile channels. 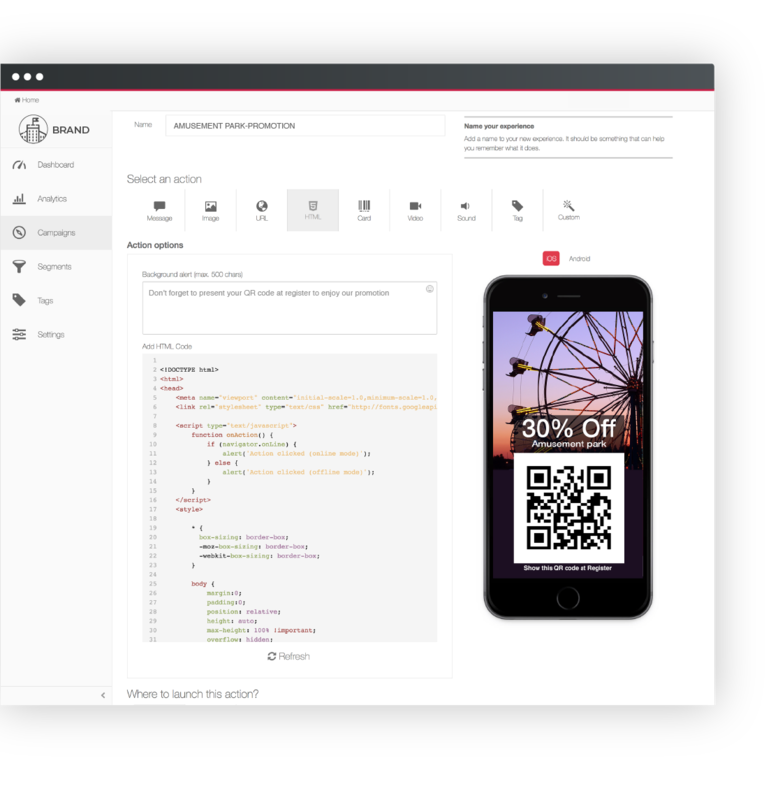 It provides a full automation tool that enables you to quickly create and run marketing campaigns using different events triggers. 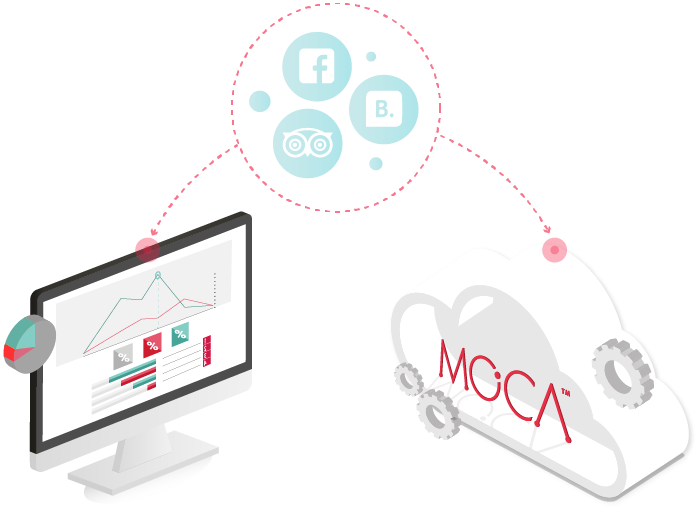 MOCA Recommendation Engine uses advanced AI-based algorithms in order to discover the most interesting items for every individual. 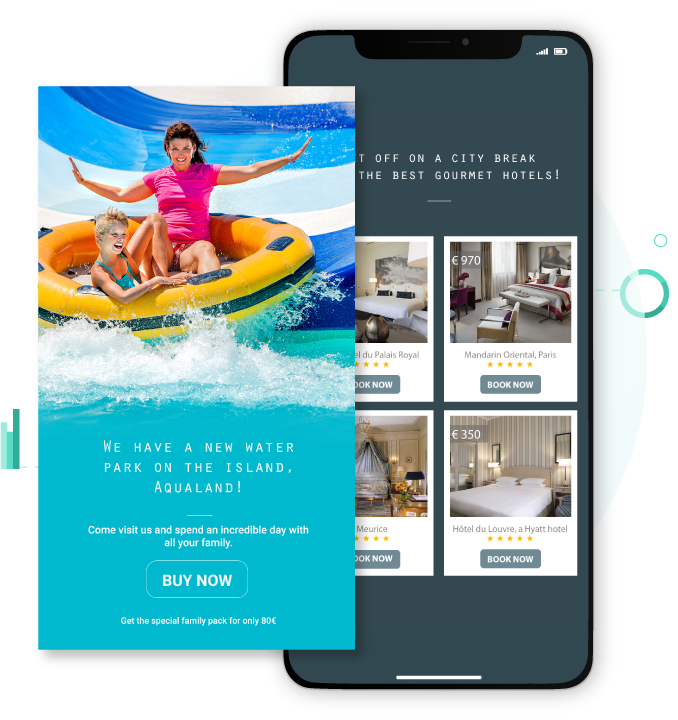 It allows DMOs (destination marketing organizations) to create an omnichannel visitor experience by delivering one-to-one personalized recommendations to their tourists through mobile and web. 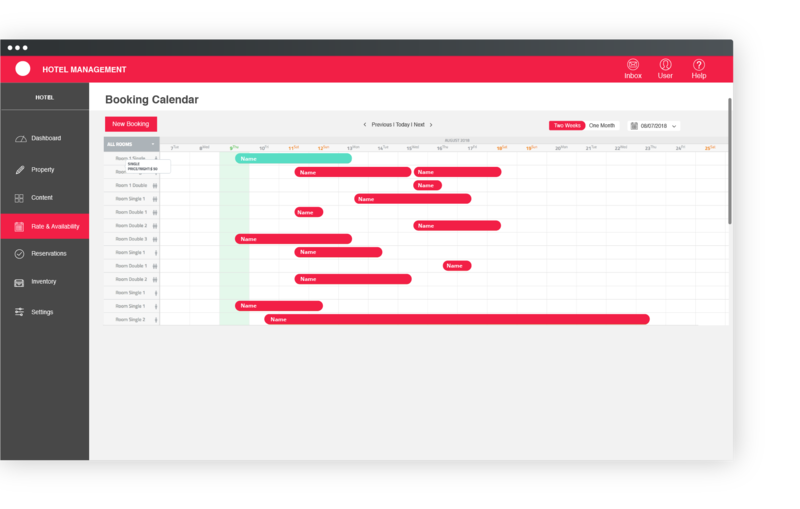 Powered by the MOCA AI backend platform, the Booking Engine allows hotel managers to collect services and enable a end-to-end, real-time management and booking of hotel rooms. Our booking solutions are available both Cloud and On-Premise (for destinations that require maximum security and control of their data). Unlock visitor insights by understanding online-offline visitor interactions. We transform location data into actionable tourism insights that help you scale your Destination faster, fueling greater growth. 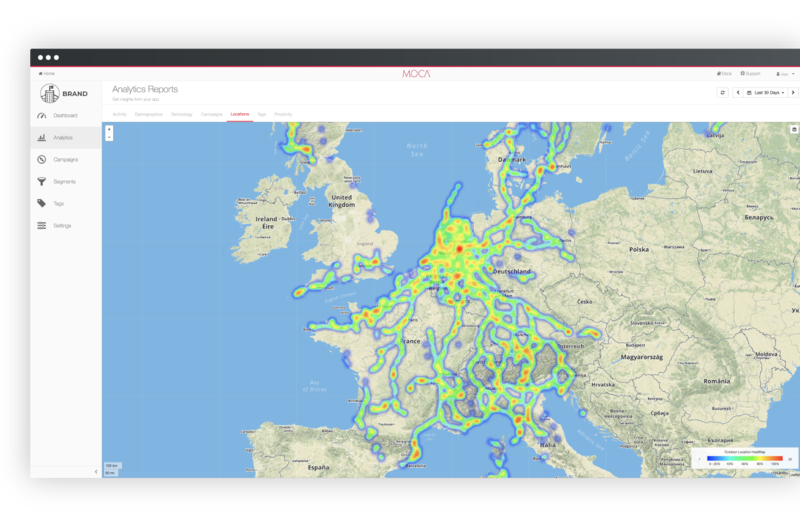 Digitize and optimize your Destinations with MOCA WiFi Intelligence. 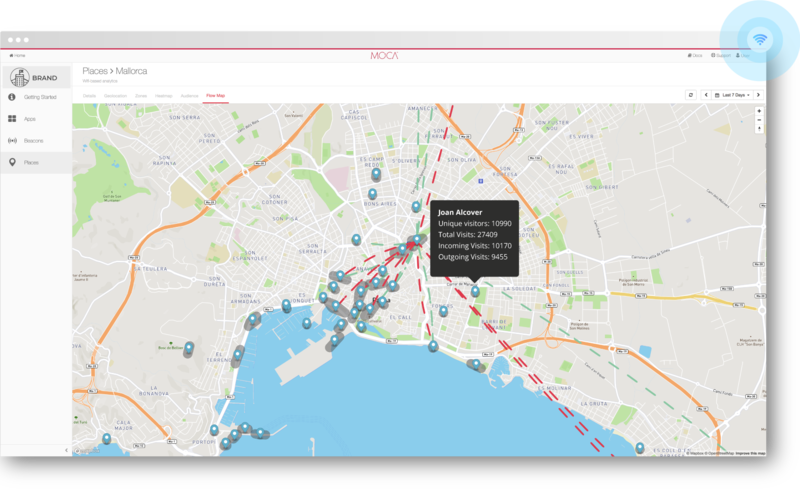 Using location intelligence and influence marketing through WiFi, MOCA allows you to understand visitor interactions and generate engagement through digital marketing campaigns. 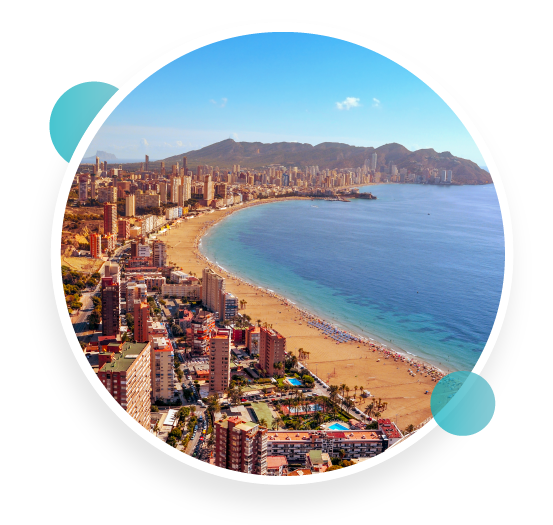 The CMS is a multilingual, SEO-friendly content management system that allows hoteliers to manage their own websites from one centralized location. 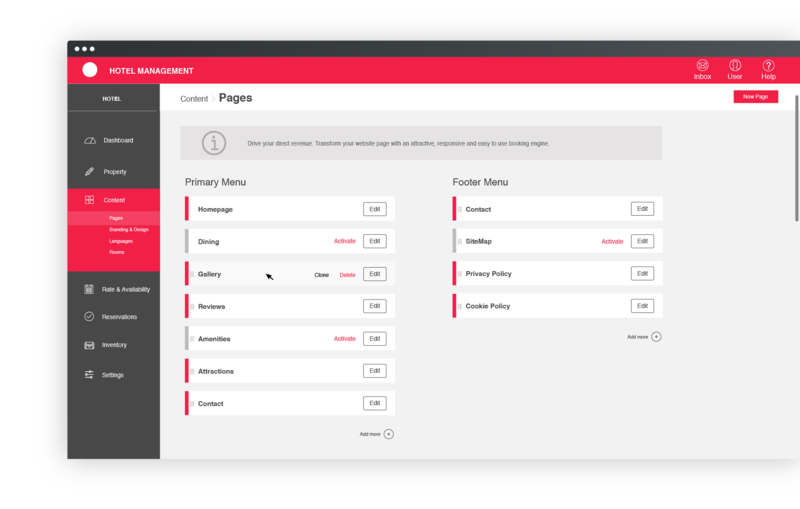 It enables your staff to create unique content on any platform allowing them to rapidly scale and reduce deployment time. MOCA provides a comprehensive REST API. The APIs allows data transfer to and from the MOCA platform to any other application of your choice. Pre-built connectors are available for most major OTAs systems such as Tripadvisor, Booking, and Agora. It also allows the integration with social media (Facebook), maps, weather and currency providers. HOW IS MOCA LEADING DIGITAL TRANSFORMATION? At MOCA we use best-in-class technologies with technology and business partners that, like us, are dedicated to provide powerful, reliable and highly scalable solutions. 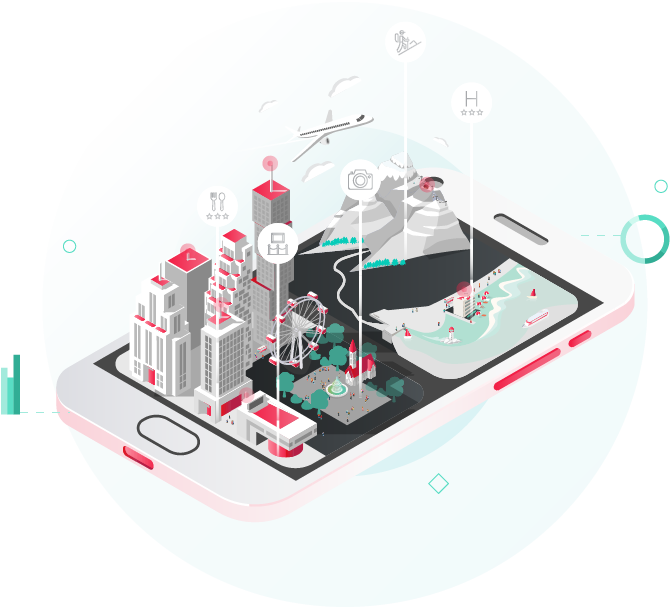 We partners with IoT providers, Telecommunications, Wi-Fi suppliers, and, Digital and consulting companies centered around improving the traveller experience.